All PINECREEK homes currently listed for sale in Park City as of 04/19/2019 are shown below. You can change the search criteria at any time by pressing the 'Change Search' button below. 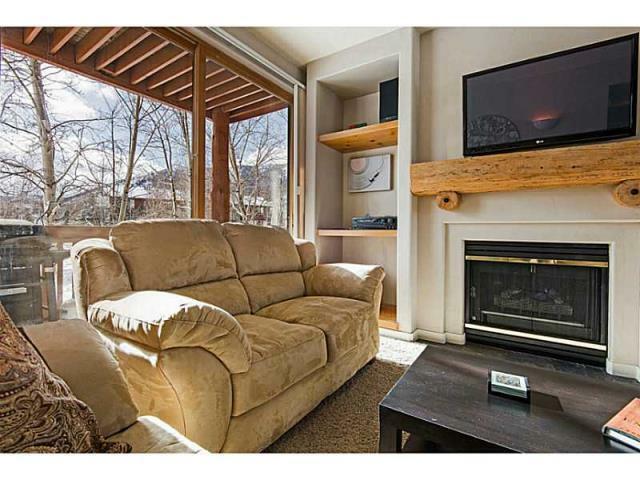 "This updated Pine Creek condo boasts South-facing windows, which invite in ample natural light and beautiful views of the wooded mountains. Not only does this perfect location backs open space and Ecker Hill's playing fields, but also provides access to miles of hiking and biking trails. Enjoy all the conveniences of living in this Pinebrook neighborhood, with ease of access to Salt Lake and the heart of Park City, and close proximity to shopping, dining, schools, parks and more! " 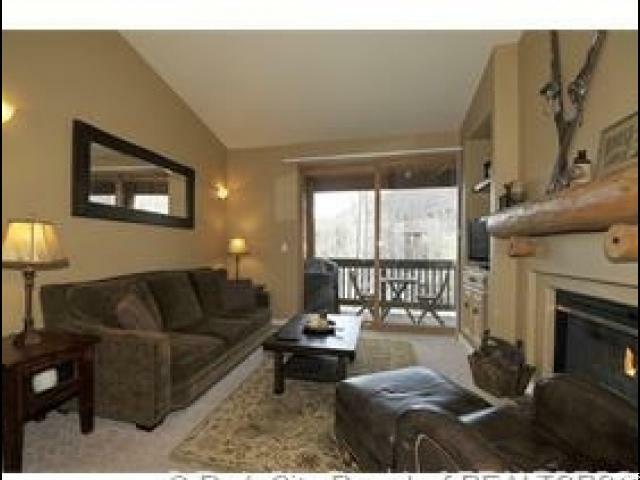 "This 2 bedroom, 2 bath Pine Creek condo is a must see! Wood flooring in the kitchen and informal dining room, fireplace in great room, lots of natural light, yet private with the mature trees, a large master bedroom & bath, walk-in closet, double sinks. Enjoy morning coffee and evening libations on the ample south facing deck. Comes with an assigned private, oversized,one-car detached garage, mature and well-kept landscaping.Great Location in the complex. The Pinebrook trail system is almost out the front door, and the shops and restaurants at Quarry Village are just minutes away. Pine Creek is very convenient to both Park City and Salt Lake, and only minutes to lifts at The Canyons, Park City and Deer Valley resorts. This is a perfect primary residence or investment property." "Nicely remodeled 2 bedroom condo in Desirable I building in Pinebrook's Pinecreek community. Granite kitchen with stainless steel appliances. Living and dining room with wood floors. Two bedrooms with ensuite bathrooms. Private decks area and most windows overlooking open space, Ecker Hill fields and mountain views. Detached 1-car garage. 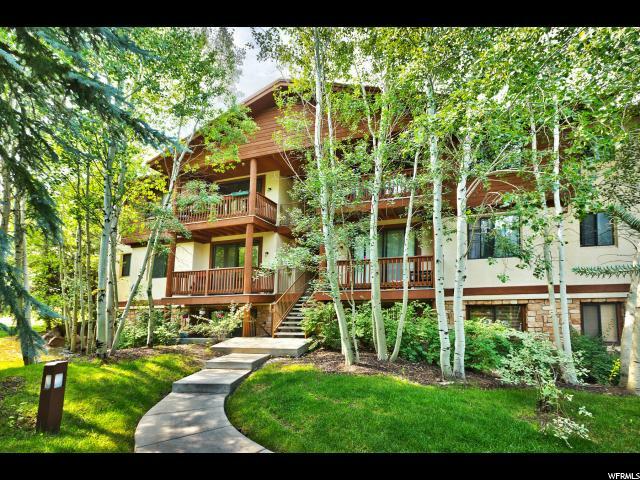 Adjacent to hiking and biking trails, on the bus route and easy access to PC and SLC. "